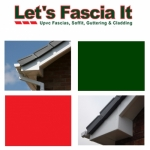 Welcome to Lets Fascias It, Professional Company Specialising in Fascias and Soffits, Cladding, Guttering, Bargeboards, Windows and Canopies. Our products are designed to protect, decorate, ventilate and insulate your property. 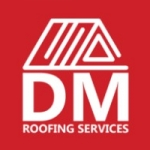 Weathershield Roofing Nottingham Co. Ltd.
Is your business listed for Roofing Consultants in Nottingham?